The EORNA Board meetings are held twice a year, in May and in November, at different venues around Europe. 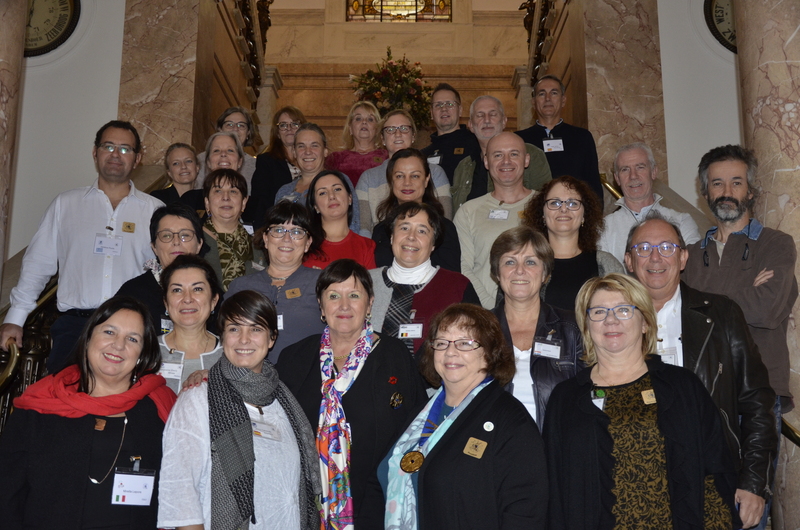 Over two days, EORNA Board representatives are sharing professional knowledge and get an insight of the national culture of their colleagues. In May, the Annual General Assembly is also taking place. The EORNA officers meet the day before the main meeting to coordinate the business and responsibilities of EORNA. The official language is English. 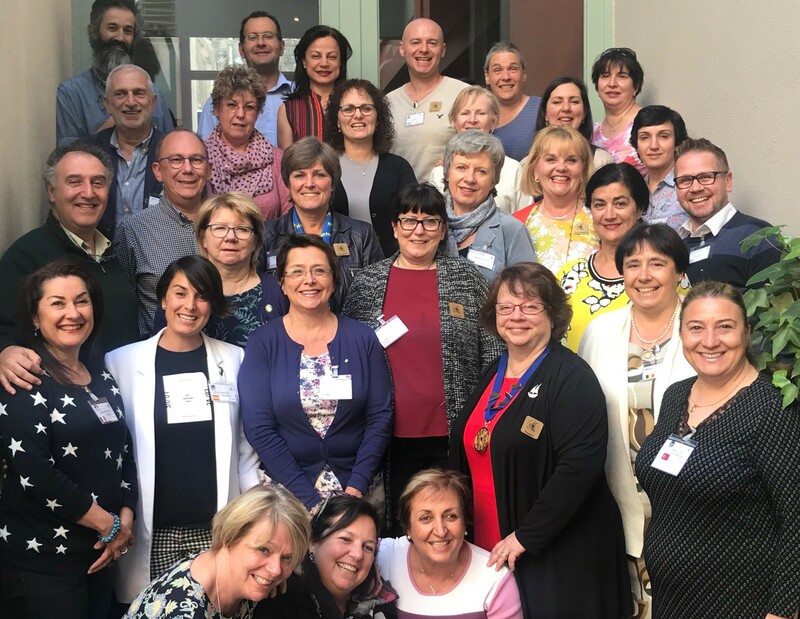 In 2019, Board members will come together again in The Hague just before the annual congress and in Porto. All national members are invited to host a Board meetings.